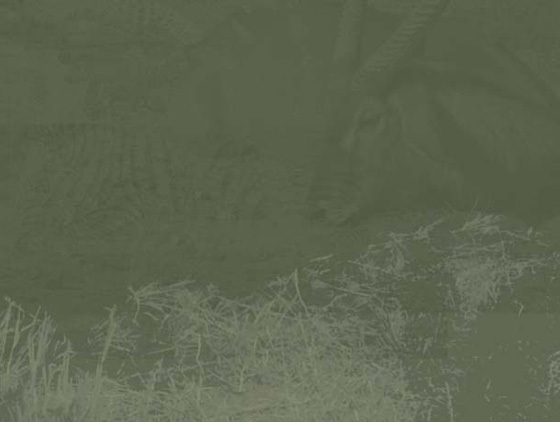 Mowana is based in South Africa, in the Limpopo Province next to the famous Kruger Park. to respect and treat nature with the greatest care because of its fragileness. This website is a guide line of what we do, we invite you to feel free to discuss the trip you have in mind with us so we can plan the safari around your needs. Nothing is too big or too small for us to handle, we are here to make it happen. Up to now, we have a reputation that we will pursue until the end and that is, we meet as clients and leave as friends.